very good and there are no particular problems even during the winter period. From all the cities of Greece busses arrive to Ioannina. From there you take the bus for your village-destination in Pogoni. From Athens: Through N/RAthens-Patras, Rion–Antirio to Ioannina.From there drive with direction toKalpaki. 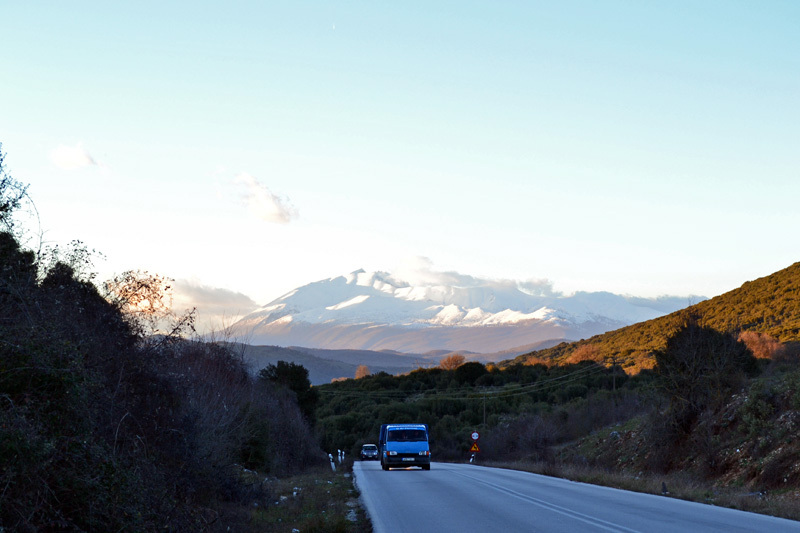 From Thessaloniki: Via Egnatia Highway with direction toIoannina.From there drive towards Kalpaki. From the port of Igoumenitsa drive through EgnatiaHighway to Ioannina and continue towards Kalpaki. Journey duration from Igoumenitsa to Pogoni: 1 hour and 30 minutes-approx.110 km.